What development do you expect in labor markets in connection with UK’s separation from the EU given some big banks’ recent announcement to relocate some jobs? I think the most immediate impact on UK labour markets will be a reduction in immigration from the rest of the UK to the EU, as the UK becomes a less attractive place to move to for the medium and long term, and as some EU citizens decide to return to their countries of origin. Indeed, the latest figures already show some signs of this. Given the UK’s dependence on EU migration – at all skill levels – the potential negative impacts on the UK economy are significant. It is very difficult to predict post-Brexit developments in the financial sector. My best guess is that London will remain Europe’s largest financial sector, but there will be some relocation of functions and jobs. London will cope – it still has lots of advantages – but there will be a hit to the UK economy and to tax revenues. What is your take on Europe’s future? Is the Euro going to end up as a currency without a country? The Eurozone economy is finally beginning to see a reasonable recovery, and so far the EU-27 have remained reasonably united in the face of Brexit. However, there are serious political and economic risks, ranging from elections in France and perhaps Italy to developments in newer Member States like Poland and Hungary. While the most likely scenario continues to be that the EU continues to “muddle through” one way or the other, the potential for a return to crisis is certainly there. In my view, for example, the election of Marine Le Pen would be catastrophic for the EU, and potentially terminal for the euro. 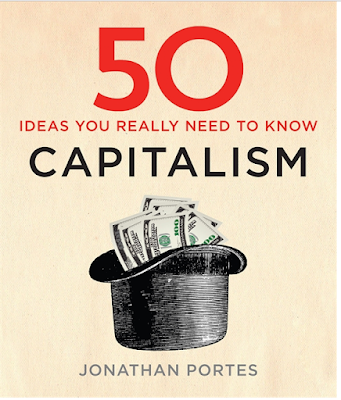 After the events of the last year – Brexit and Trump – it would be foolish for a humble economist to venture a forecast..
Jonathan Portes is Professor of Economics at the King’s College London. His research interests include labour markets, fiscal policy, social security and welfare. 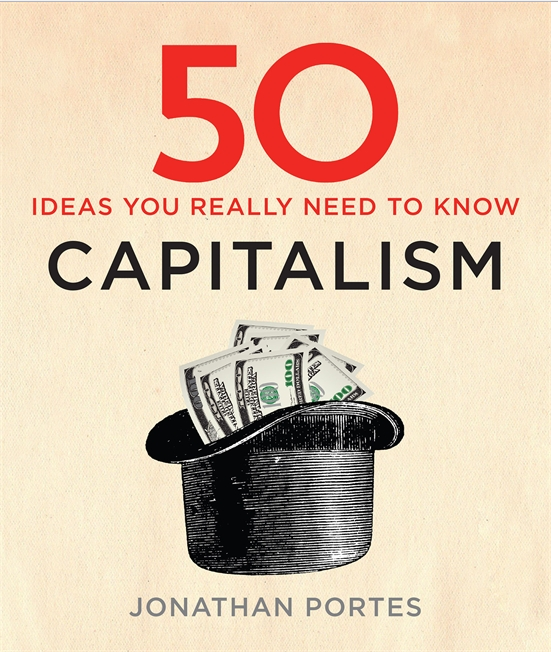 His current book “50 Ideas You Really Need to Know: Capitalism” is just published by Quercus Books, 2017.